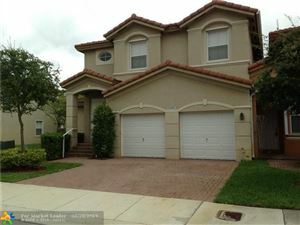 Spectacular and Spacious 3 bedroom 2.5 bath in Grand Bay gated community sub-division Madison Pointe. This amazing two story home comes equipped with tasteful interior design, beautiful kitchen and appliances, Impact windows, serene backyard with large jacuzzi for family entertainment and luxurious amenities that come with the community, great location and much more ! Bellow Builders Price and READY! Summit at Park Central Doral, never lived in. Two-story town home includes 4 bedrooms, 3 1/2 bathrooms 2,116 sqft under A/C plus formal areas for living, dining, and family room, plus a 2-car garage. Washer/dryer upstairs. Neutral and modern tile downstairs carpet upstairs. Grand clubhouse, expansive swimming pool, tennis, aquatic park and playground areas, sport courts and state-of-the-art fitness center. EXCELLENT PROPERTY! 3 BEDS, 2 1/2 BATHS, GARAGE, MODERN KITCHEN, STAINLESS STEEL APPLIANCES; THE TOWNHOUSE IS CLOSE TO THE CLUB HOUSE AND IT IS PRACTICALLY NEW ( BUILT LESS THAN A YEAR AGO). 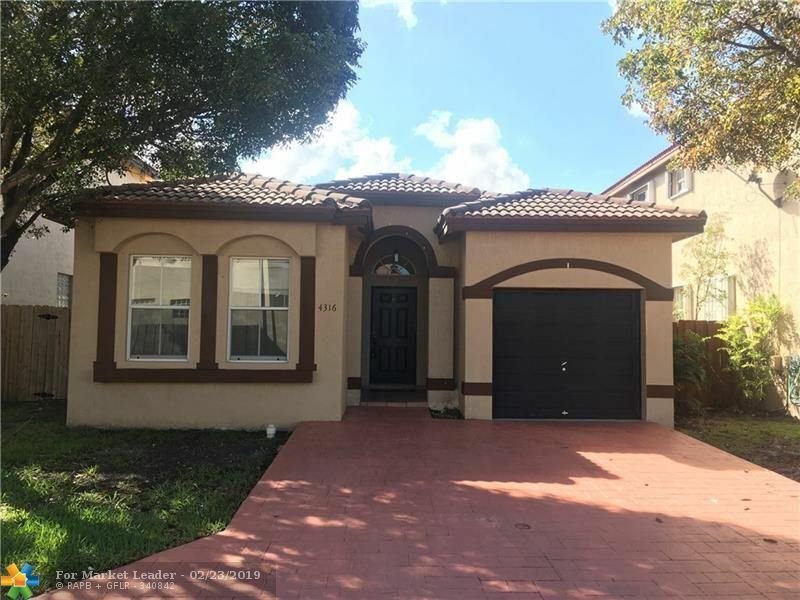 Great Opportunity in desirable Doral Isles community, corner unit, excellent condition, 3 bedrooms and 2 bath + den or family room, laundry room, private front porch and screen Balcony. Tile and wood flooring in bedrooms, neutral colors, spacious and bright, Granite counter top. Resort style living all amenities in the spectacular Club house including 3 pools, basketball court, soccer field, tennis courts, restaurant, gym, kids play area, private beach area with volleyball court. Access to the lake to kayaking. 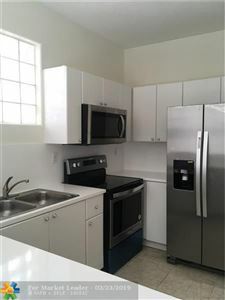 Family oriented community, A+ schools, minutes to the Miami International Airport, close to all major highways , restaurants, shopping plazas, hospitals and more. Corner Townhouse in Santorini. 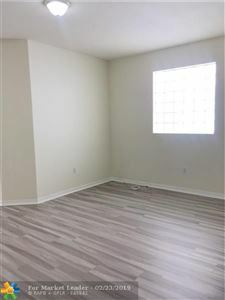 Tile and laminate wood floors, excellent floor plan 3/2/1 Currently rented throughout June 2019. Location in the heart of shopping centers, schools, etc. Access to mayors highways. 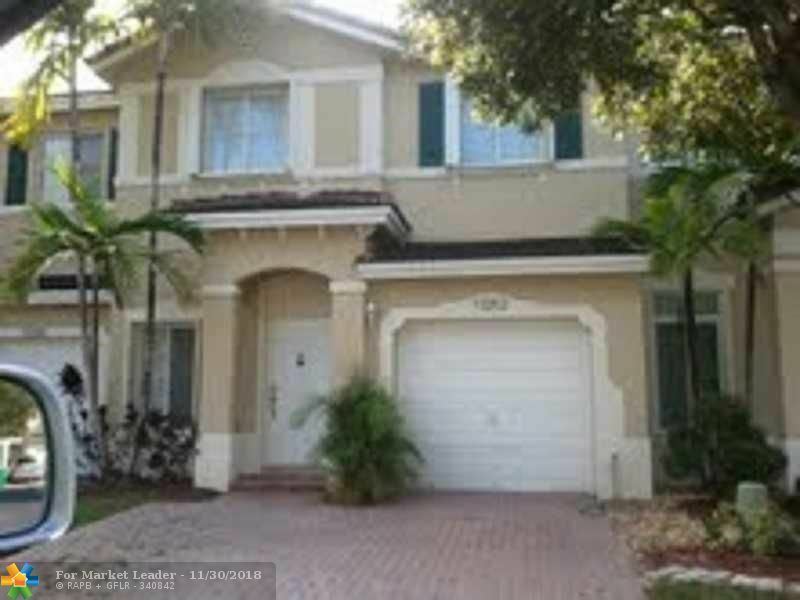 SPACIOUS BEAUTIFUL 2 Bedroom, 2.5 Bathroom Townhouse in GATED GOLF Community. 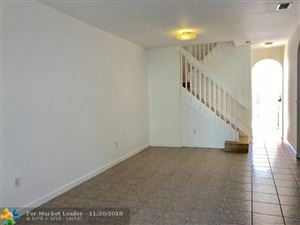 This property is centrally located at the end of a Cul-De-Sac. Just minutes away from Shopping, Dinning, Schools, Major Highways and The World Famous Trump National Golf Course. Tenant occupied until 11/30/2019. Please Do Not Disturb the Tenants. Monthly rental payment is $2200 per month. 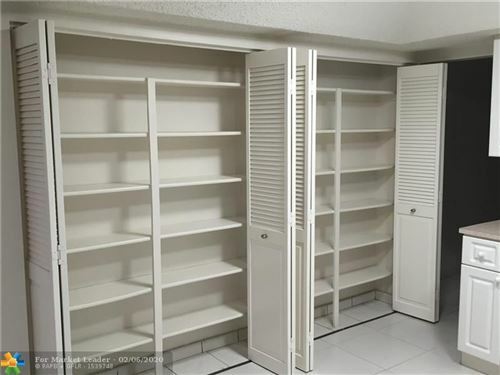 Beautiful and very spacious 3/2 Apartment in the heart of Doral with Lakeview, ready to move in! In a wonderful community with great amenities. Tennis Court, Raquetball, Gym! Located in the most desirable community of The Courts. 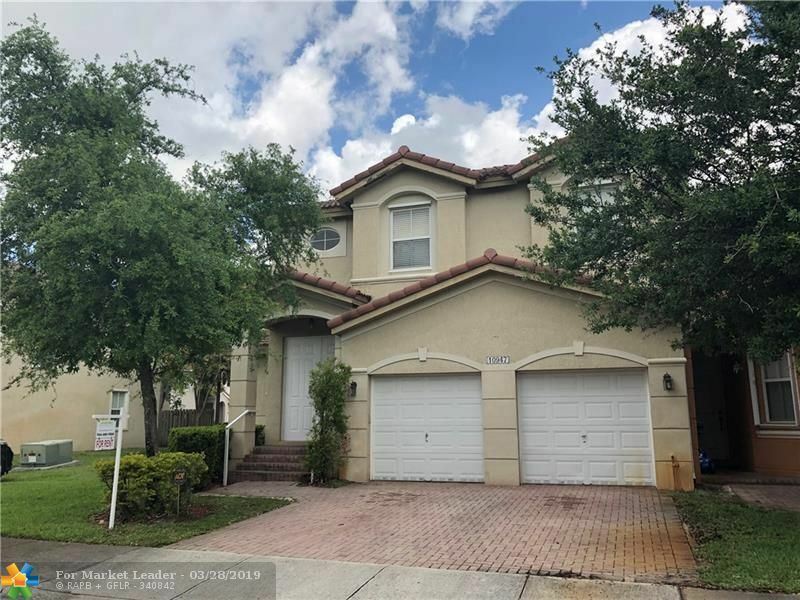 The community has a pool, playground area, 24 hours security, close to schools, parks highways, shops, malls, minutes from Miami International Airport and Miami Beaches. 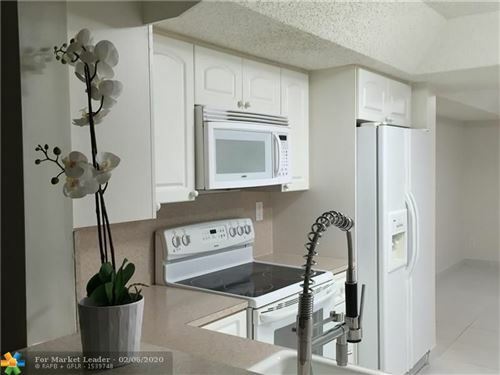 This spacious beautifully upgraded 1 bedroom, 1 bathroom condo features an open kitchen with granite countertops & newer stainless steel appliances overlooking dining & living room. Private enclosed patio. Washer/dryer in unit. 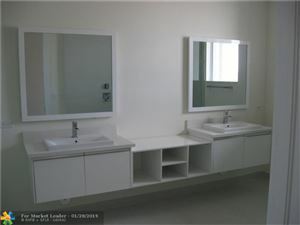 Brand new bathroom & new porcelain tiles throughout. Freshly painted. Extra storage unit. Very low maintenance fees. Tenant just moved out and was renting $1350/month. Excellent location. Very close to highways, restaurants and shops. This place won't last. HUGE PRICE REDUCTION FOR QUICK RENTAL. LUXURY LIVING AT AN AFFORDABLE PRICE IN EXCLUSIVE DOWNTOWN DORAL. 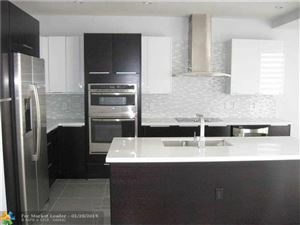 NEW CONSTRUCTION - LAS CANARIAS AT DORAL!! INCREDIBLY BEAUTIFUL AND NEW SINGLE FAMILY HOME FOR RENT. 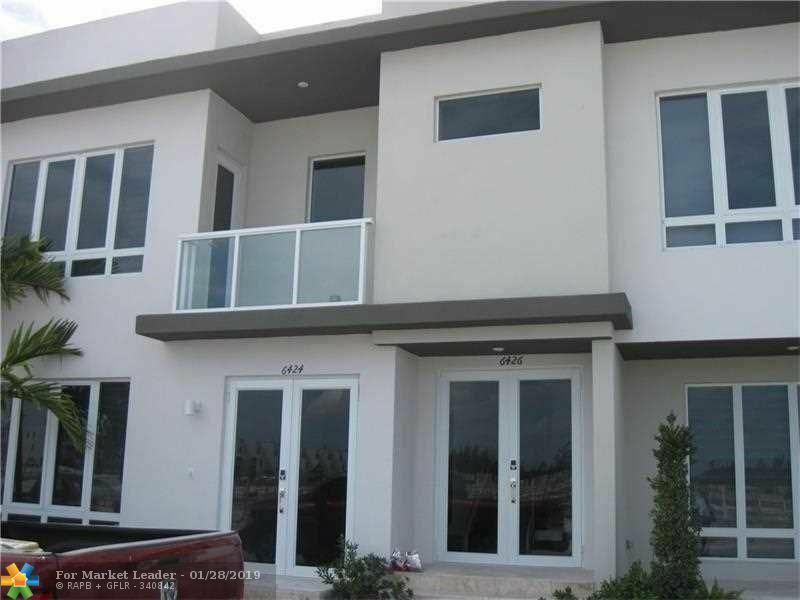 THIS BEAUTIFUL, STATE OF THE ART HOME HAS THE EVERYTHING TO OFFER IN THE UP AND COMING SPECTACULAR CITY OF DORAL. THIS HOME WILL PROVIDE AN INCREDIBLE ATMOSPHERE FOR ANY FAMILY WITH GREAT SCHOOLS, SHOPPING, AND RESTAURANTS IN THE IMMEDIATE SURROUNDING AREA. DON'T MISS THE OPPORTUNITY TO BE THE FIRST TO LIVE IN THIS FANTASTIC HOME!! AVAILABLE FOR IMMEDIATE OCCUPANCY! 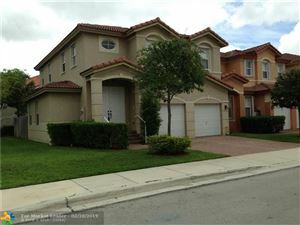 Extraordinary, Doral Palms Estates 2 Story Pool/Spa home with beautiful golf course and lake view. State of the art home theater system with 65' TV in family room overlooking pool, golf course and lake. Features 4 bedrooms and 2.5 baths 2 car garage. Updated home with many modern style. 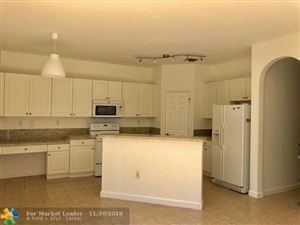 2 new a/c units, renovated kitchen, stainless steal appliances, kitchen island. Very spacious master bedroom and bathroom with Jacuzzi. Large outdoor covered Terrace with surround sound system. Great for entertainment. Gated community. Must see wont last!! SUPERB!!! BRIGHT, CLEAN, very well kept home. Granite counter top kitchen, tile floors downstairs, Laminate wood upstairs. Community has clubhouse, pool etc. GORGEOUS BRAND NEW UNIT FOR LEASE FEATURING 2 BEDSROOMS / 2 BATHS, MOVE IN READY, PORCELAIN FLOORS, TOP OF THE LINE STAINLESS STEEL APPLIANCES, GORGEOUS CITY VIEW, VERY SPACIOUS BEDROOMS, HIS AND HERS MASTER BATH, WALK IN CLOSET IN MASTER BEDROOM AND MORE !! UNIT COMES WITH 1 PARKING SPACE AND A STORAGE UNIT. UNIT CAN ALSO BE RENTED FURNISHED FOR $2,800/MONTH. ALL APPLIANCES ARE IN THE PROCESS OF BEING REPLACED WITH BRAND NEW STAINLESS STEEL APPLIANCES. THE FLOORING IS BEING REPLACE WITH NEW LAMINATED FLOORING. 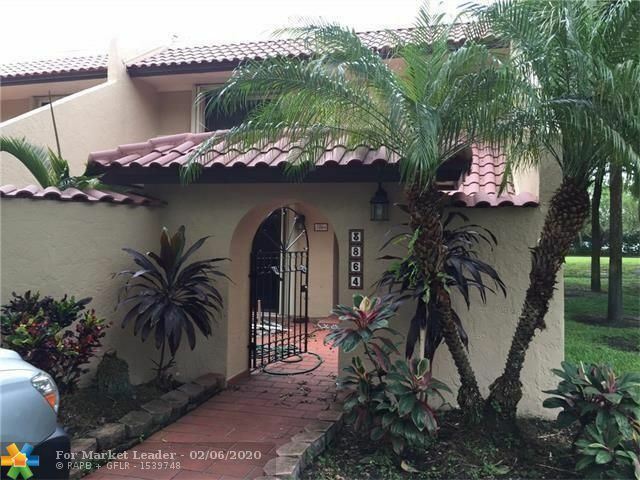 ONE STORY SINGLE FAMILY HOME IN THE HEART OF DORAL. FAMILY ROOM AND FORMAL DINING. MASTER BEDROOM HAS DOUBLE SINKS AND SEPARATE BATH TUB AND SHOWER. ONE CAR GARAGE AND FENCED BACKYARD INSIDE GATED COMMUNITY.